Keep your feet strong and you'll stay more active. 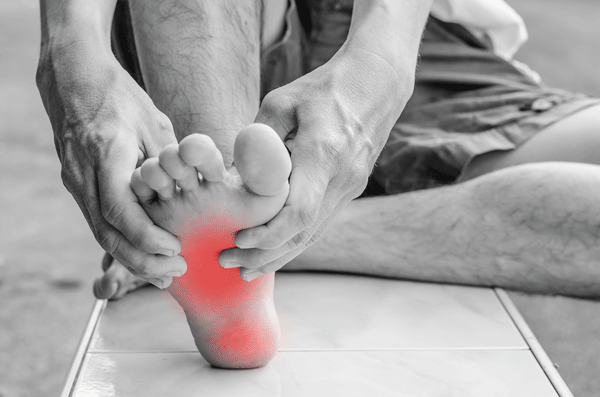 Socrates may have been the first to equate healthy feet with quality of life when he famously said, "When one's feet hurt, one hurts all over." His observation rings true even millennia later. "As you age, healthy feet become even more important for staying mobile, active, and safe," says Dr. Kevin Reimer, a podiatrist with Harvard-affiliated Beth Israel Deaconess Medical Center. "When it hurts to walk, you cut back on activities that you enjoy and that keep you healthy."